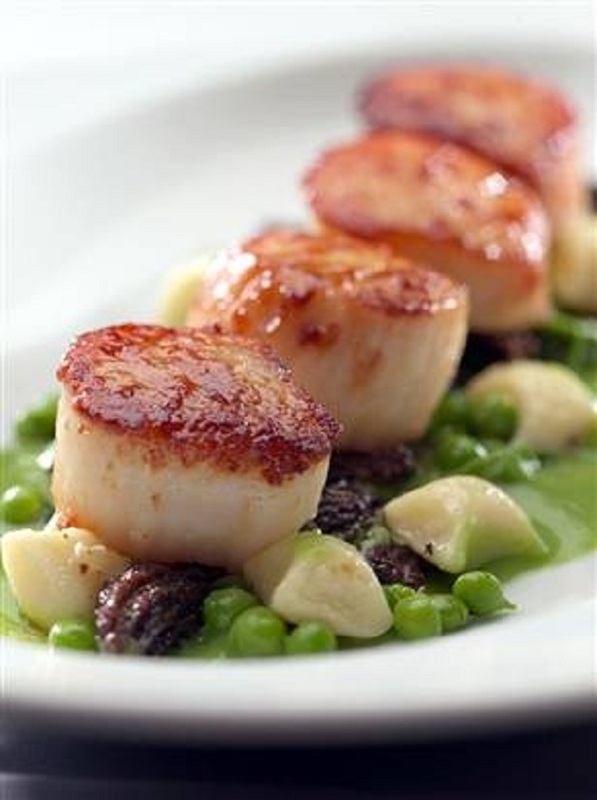 Scallops have a sweet and rich taste with a firm texture. It has an opaque white color. 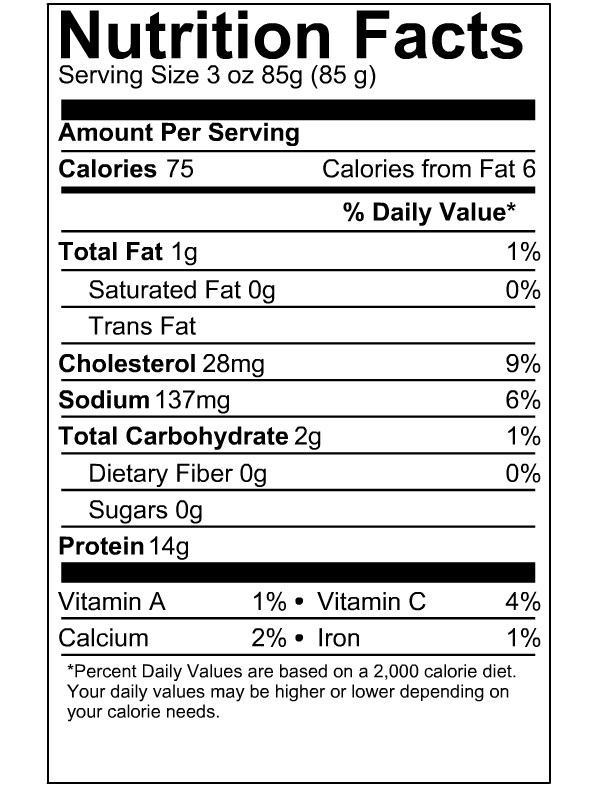 Channel Seafoods International offers frozen half shell scallops in excellent condition. 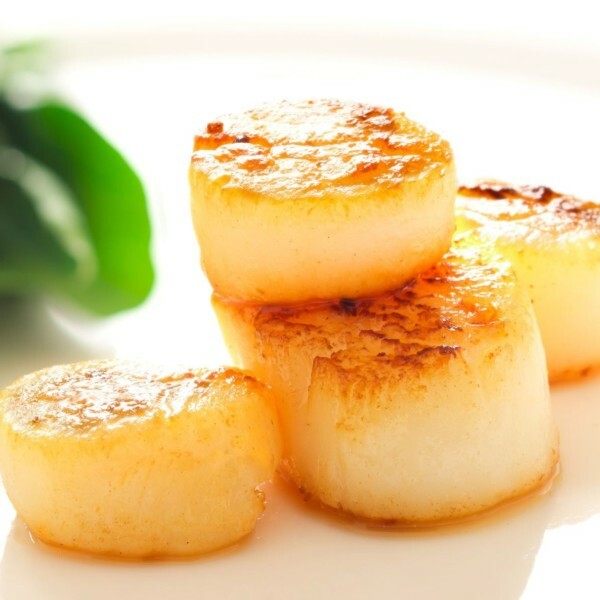 Our scallop products are individually quick frozen (IQF), packed by count per case. The seasonality varies around October through May. 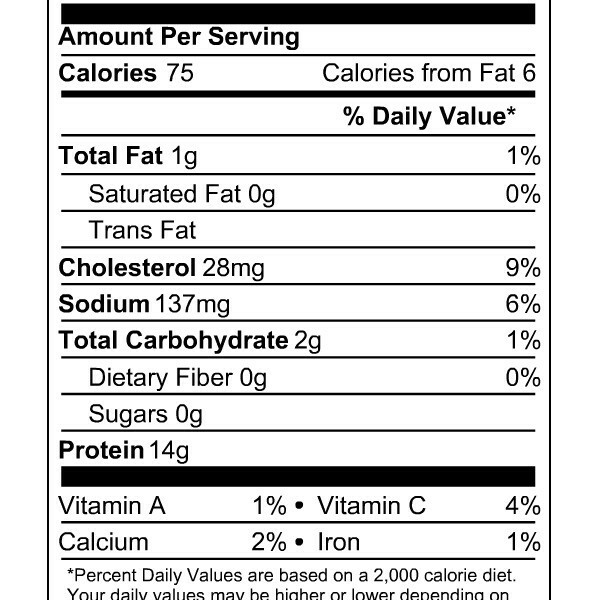 It is farm-raised, using the cultivated method. 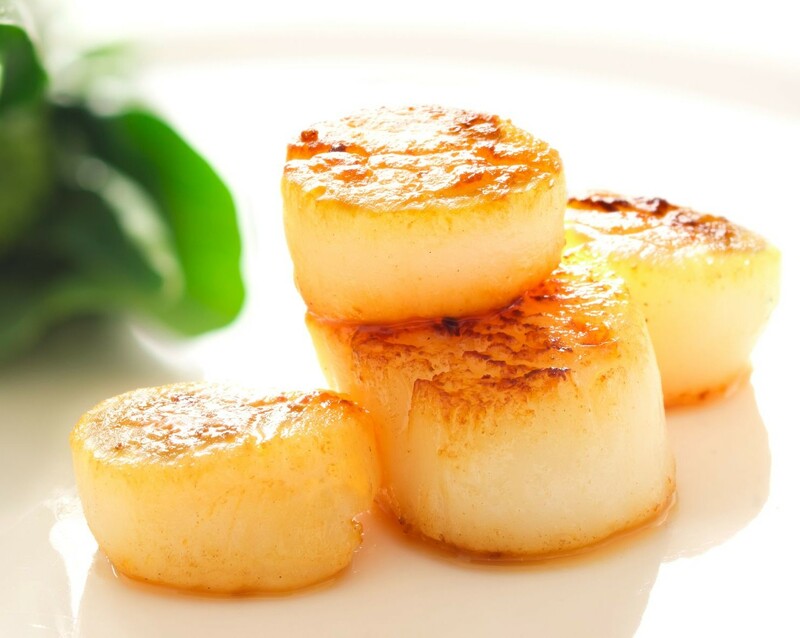 There are a variety of cooking methods for scallops: baking, boiling, broiling, frying, or steaming. 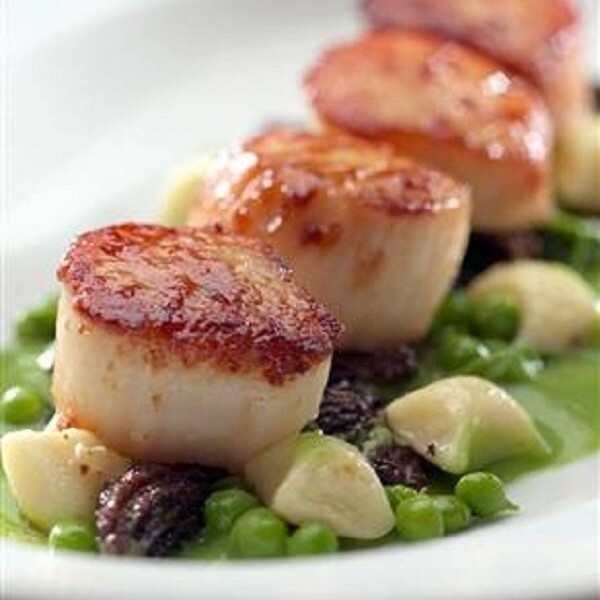 Scallops can be served with any roasted vegetables like asparagus or brussel sprouts. It can also be served with a creamy polenta, fried rice, or pasta.